Don’t Take Inbound Marketing for Granted? How does your SEO stack up against the competition? And how’s that blog posting schedule coming along? If you cringe at the answers to these and other inbound marketing questions, it’s time to ramp up your efforts. Words like algorithms, keywords and metadata frighten many online business owners away from the world of SEO. But don’t be frightened. Although SEO may sound scary, it’s actually fairly easy to master and is essential for connecting with potential customers. Simple changes such as ensuring your website’s content includes target keywords for your industry can lead to major SEO improvements. Blogging stopped being relevant like 10 years ago, right? Wrong. 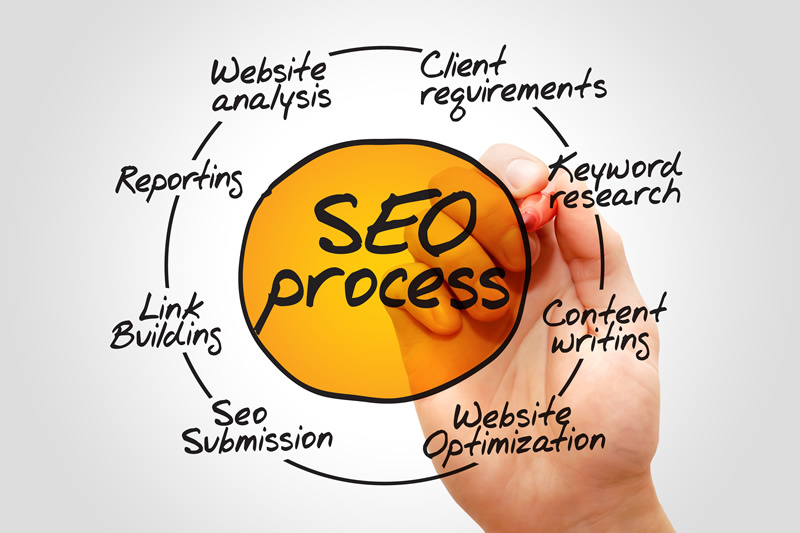 A business blog offers many inbound marketing benefits. These include ensuring your website is updated with a steady stream of fresh content for SEO building purposes, is great fodder for social media posts and more. As the following article looks at, if you’re going to include blogging in your inbound marketing strategy, do it right. This includes learning the type of blog content your target market craves, creating a blogging schedule and sticking to that schedule. You can crank out blog posts, social media posts and other content until your fingers fall off. But if the content isn’t properly tailored to your market’s interests, well, then your fingers will have fallen off without any positive return. Tailoring your content starts with understanding the needs of your target market and it ends with engaging and well-written posts that meet those needs. Of course, inbound marketing content doesn’t just include blog posts. It includes your webpage content, email content, social media posts and more. Want to extend your reach to new markets? Start guest blogging. This tactic is a simple way to build your site’s SEO, drive traffic back to your site and is often free. The first step in using this tactic is researching blogs that cater to your business’s industry. After refining this list of blogs, reach out to their owners regarding guest blogging policies. Are you cross promoting your online presences? If not, you’re missing out on one of the easiest ways to build your online following. For example, on the ‘about’ pages of your social media profiles, list your other social media presences and regularly send out social posts asking followers to connect with your other profiles. After you’ve developed and implemented an inbound marketing strategy, you must then track the results. If you have the budget for a new hire, consider bringing a digital marketing associate on board. This type of professional should have all the know-how needed to track the traffic growth on your various online presences. If a new hire isn’t in the budget, you can start by tracking website traffic through Google analytics. Social media sites typically each offer analytics tracking or you can invest in an online program that gathers analytics from several social sites under one platform. A well-rounded inbound marketing strategy is crucial for success in today’s digital world. If your inbound marketing efforts aren’t up to par, it’s time to ramp up your strategy. From improving your SEO to building a blog and tailoring your online content, create a well-rounded inbound marketing strategy to better connect with online audiences.